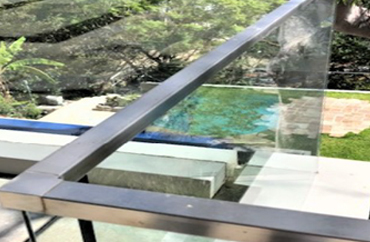 A&D Frameless Glass design and custom make striking frameless glass balustrades to suit your space, elevating your home’s appeal and value. 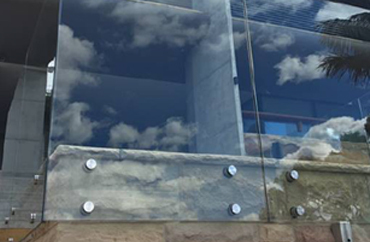 Whether you’re located in the Northern Beaches or Chatswood, we’re confident we can create a stunning balustrade to suit your purposes. We provide our products to both residential and commercial clients, ensuring we always listen carefully to your individual needs. 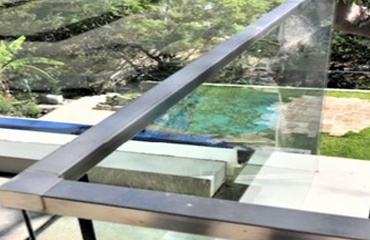 No matter what you have in mind, A&D Frameless Glass is a name you can trust. With the stresses and loads that balustrades receive on a daily basis, you can rest assured that our 12mm thick toughened frameless glass balustrades will withstand the pressures of everyday use, meeting the strict Australian Standards. 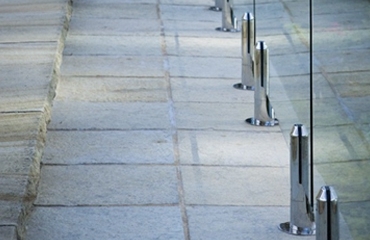 We will advise and guide you on the best fixing method, and then design your elegant balustrade around that. 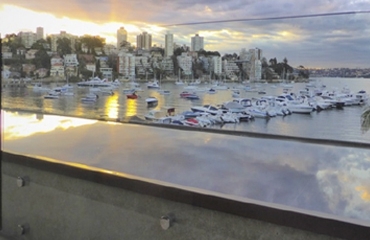 Got a pool in your backyard as well? 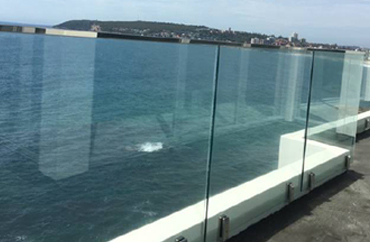 Not a problem, we also custom make frameless glass pool fencing to match your balustrades. 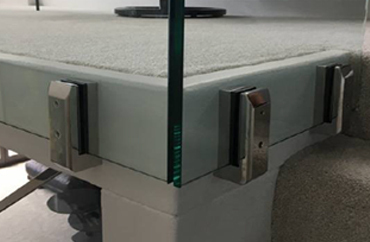 When you choose a design from A&D Frameless Glass, you’re guaranteed to receive the best. We’re committed to delivering high-quality products to clients in Chatswood, the Northern Beaches and across Sydney. From commercial buildings to residential properties, we have the skills and expertise to assist, manufacturing and installing frameless glass balustrades, shower screens, mirrors, splashbacks and more. Any questions? Please don’t hesitate to get in touch with our friendly team by filling in our online enquiry form and we’ll get back to you as soon as possible with a free quote.